Photographers are not magicians, but they are very important people in our society for a number of reasons. And for reasons that might not be completely obvious at first. Photographers are basically the timekeepers in our society. They invest their education, time, and energy into capturing some of the most important events and scenes in our lives. 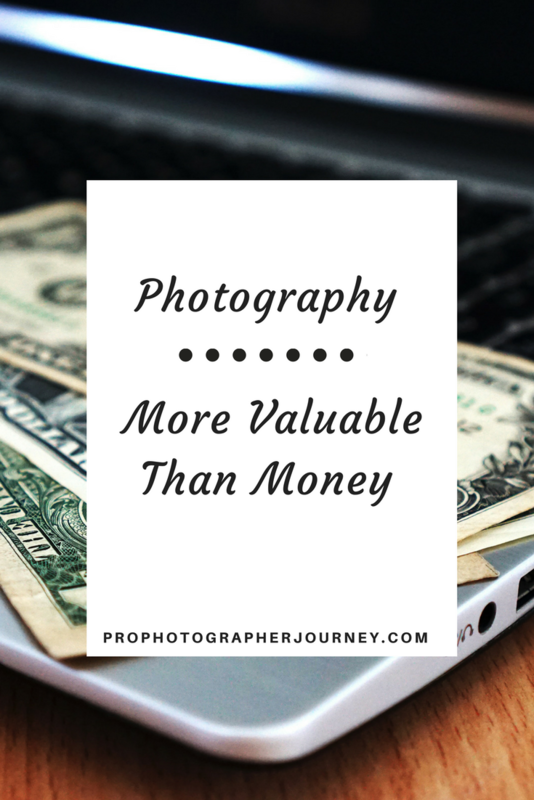 They can capture memories, share exotic locations, and improve businesses with their photos and in a world where we are all so enthralled with images and videos, they are at the forefront of this entire movement. Not only are photographers busy doing their jobs, they are also helping humans in the process. Not in just selling and producing a product. It’s more than that. Photographers are doing their best to ensure that some of the most important and special days of our lives can be re-lived over and over again. What a magical thing! Their work is something that has a price tag, but if often invaluable. No matter what niche you might be in, you can relate to the moments when someone thanks you for capturing a special moment and how much that helped them. As photographers, you must realize that every picture you take is stopping time for a moment that will last forever. You will hear tearful recollections of family members who have passed and these images will be some of the best lasting memories of them that you were able to capture and give to them. While some niches are photographing people, other photographers are giving confidence. One of the best examples of this is those who do portrait or boudoir photography. As a society, there’s been a shift in confidence in being in front of a camera. Instagram shows only the best lives and homes and families and that’s not always the reality. Photographers in these niches are helping people gain a confidence that social media followers won’t be able to give them. Getting professional headshots to take your personal brand to the next level or taking intimate shots from your significant other can be so empowering to people without every sharing these photos with another person. In addition to weddings, graduations, events, portrait, and boudoir photography, other niches are also doing their part in changing the world. There’s a special kind of skill and expertise in taking pictures of products or food that will ensure that a business is successful. The world is currently so image-heavy that each image on your site or sales page can totally change the outcome and results. Commercial photographers take this challenge head-on and have been changing the way we see the world in magazines, on websites, and anywhere else you might be seeing an advertisement. Regardless of what niche of photography you are in, you need to be proud. Photographers across the globe are changing the way we see the world day after day in almost every facet of life. They say a picture is worth a thousand words and while we do put a price tag on our work, the true meaning of photography on the scale of global achievements is invaluable.